Julio Jones – Falcon for life? There’s no questioning Julio Jones’ credentials. Indeed, the eighth-year wideout for the Atlanta Falcons has a career stats line worthy of Hall of Fame consideration: 698 receptions for 10,731 yards (second on the Falcons’ all-time list) and 51 touchdowns. He’s also the fastest receiver in league history to 10,000 yards, getting there in 104 games, and is the first to record five 1,400-yard seasons. And his league-leading 1,677 yards receiving this season was done while he dealt with a number of nagging injuries. This week, the 29-year-old Alabama product gets another honor as he’s slated to start for the NFC in the 2019 Pro Bowl, which airs from Camping World Stadium in Orlando, Fla., Sunday, Jan. 27, on ABC and ESPN. It’s the sixth time he’s been named to the NFL’s all-star game. 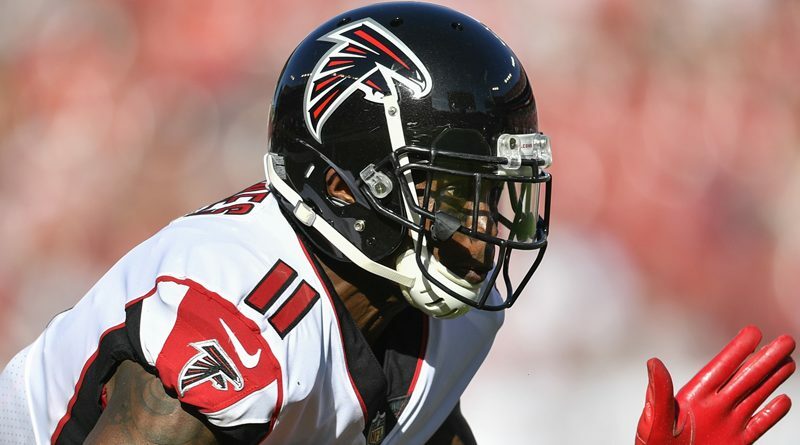 Jones loves playing for the Falcons and the Falcons and their fans love him, as evidenced by Atlanta owner Arthur Blank’s expressed desire to make Jones a Falcon for life. The five-year, $71.25 million contract he signed in 2015 still has two years and $21 million to run but that hasn’t stopped both sides from exploring a renegotiation that would keep Jones in red and white for his career while making him the league’s highest-paid receiver. While those talks presumably go on, Jones will enjoy the offseason and then look forward to his ninth season in Dixie, one that will likely see him surpass former Falcon Roddy White’s team record of 10,863 yards receiving – and have his NFL future decided.